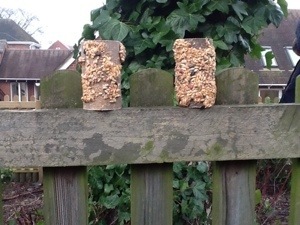 Many thanks to everyone who brought in toilet roll tubes and bird seed after reading the class 1 curriculum letter. 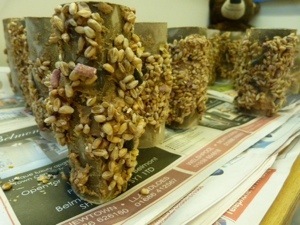 We have been very busy making feeders for the birds. 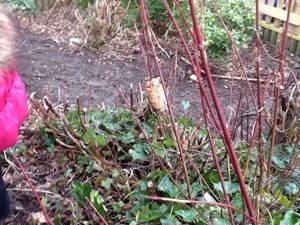 We are now watching out to see all the different birds who come and eat from them in the tree house.